OMG Posters! 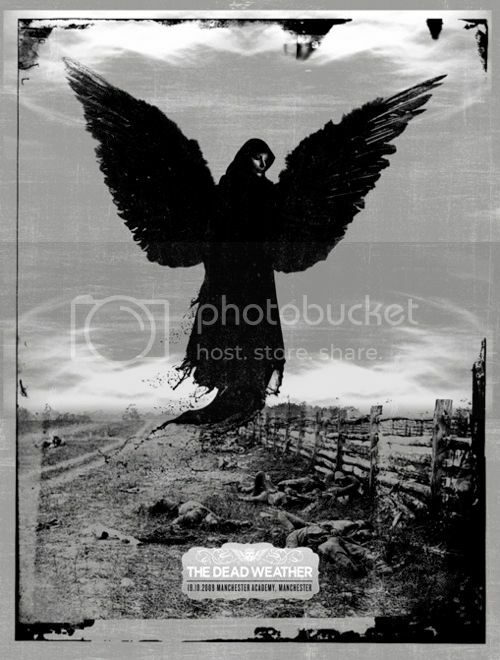 » Archive The Dead Weather Posters by The Silent Giants - OMG Posters! 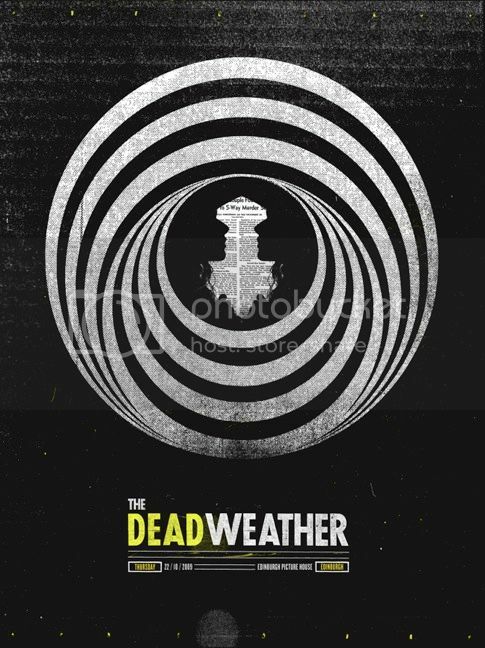 Wow, the quality of posters for The Dead Weather has been HIGH lately. These three by The Silent Giants are all for UK shows. They are 18″ x 24″ screenprints, have editions of 120, and are $30 each. Only 20 of each will be offered online, so don’t sleep on these. Visit The Silent Giants Store. Printed by the fine folks at D&L and the quality is Top Shelf. picked up the second one. 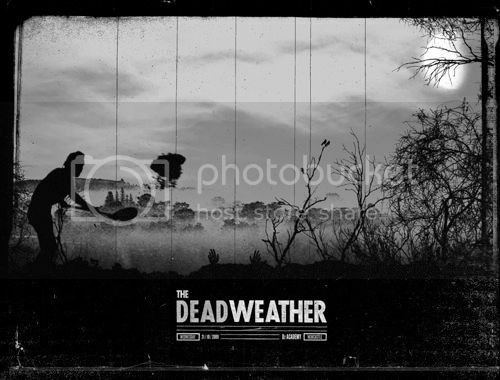 can’t pass up something that has such an awesomely southern gothic vibe. the manchester one sung to me so I just had to grab it. Christ, I really need all 3.